Happy Monday, friends! Hope everyone had a great weekend. 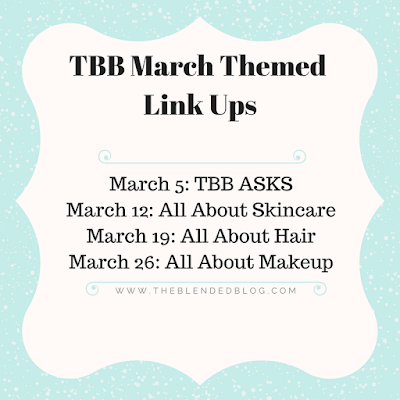 It's time to link up with The Blended Blog for another edition of TBB Asks. 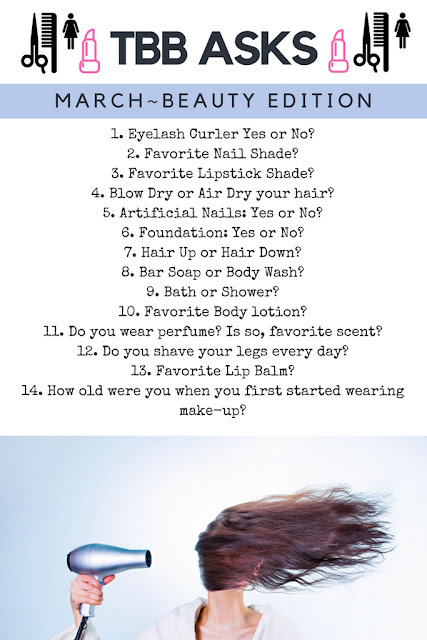 This month we're talking everything beauty, and while I'm definitely no expert in this area, it's always fun to join in. 1/ Eyelash curler? Yes, my lashes are very short and straight, although Lash Boost has helped. 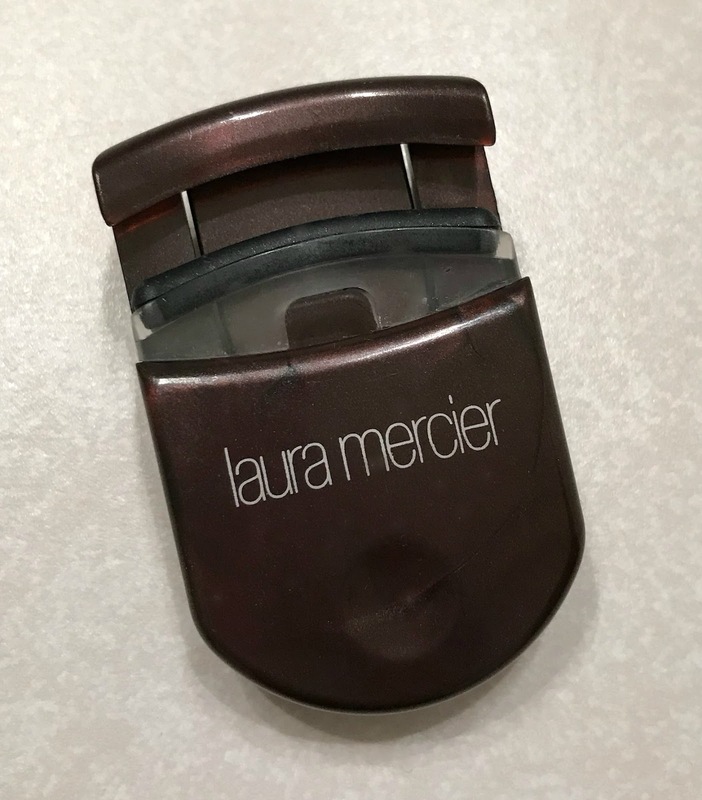 My favorite curler is this one from Laura Mercier, because it's almost impossible to pinch your eyelid. 2/ I typically wear a bright color on my toes and something more muted on my hands. 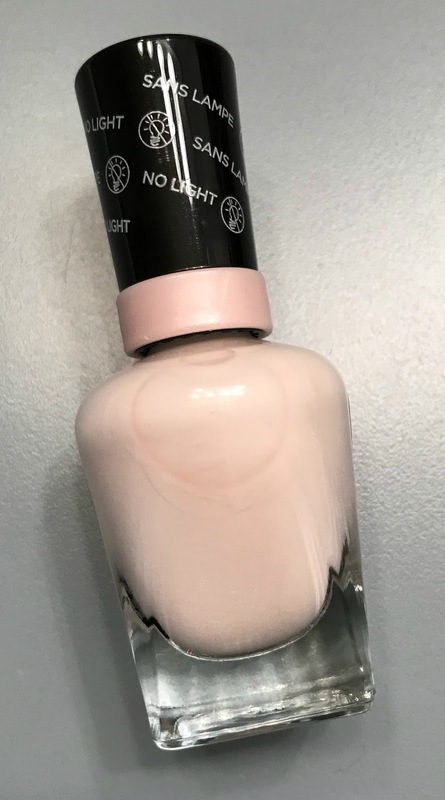 Right now I love this pale pink color for spring. 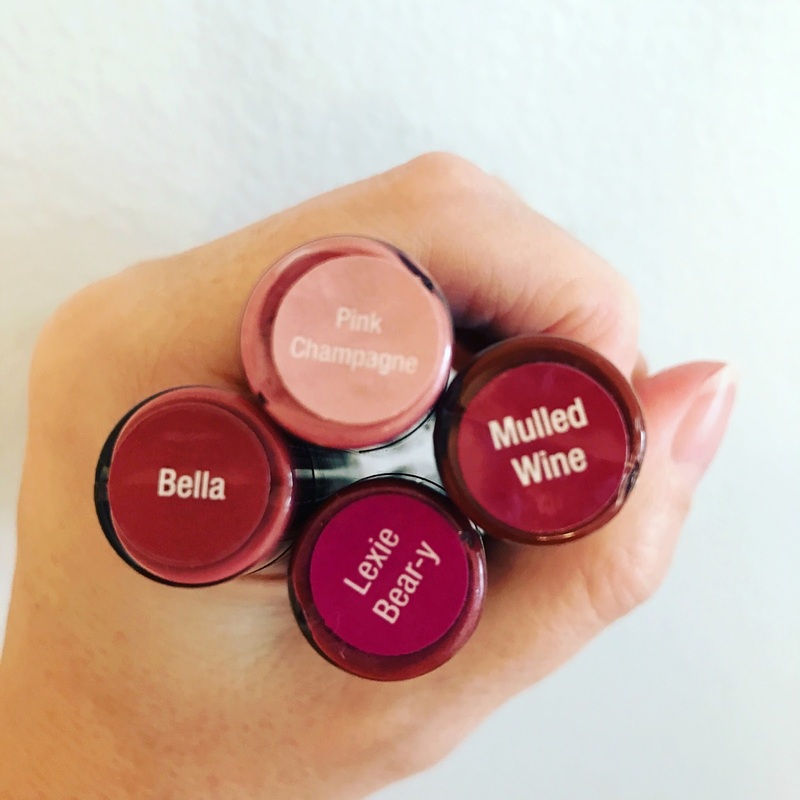 3/ Since being introduced to Lipsense, I want all the colors, but Bella is my favorite. 4/ In the summer I air dry, but I get too cold in the winter if I don't blow dry. 5/ No artificial nails. I tried them once and it ruined them for months. 6/ I don't wear foundation, but I do use Supergoop CC Cream, with a bonus SPF of 35. Never leave the house without sunscreen! 7/ My hair is so boring and could use a change. It's styled down the same way everyday. 9/ We have the hugest, loveliest bathtub...and I never use it. It's so big, our hot water tank runs out before it fills up, so it's just easier to shower. 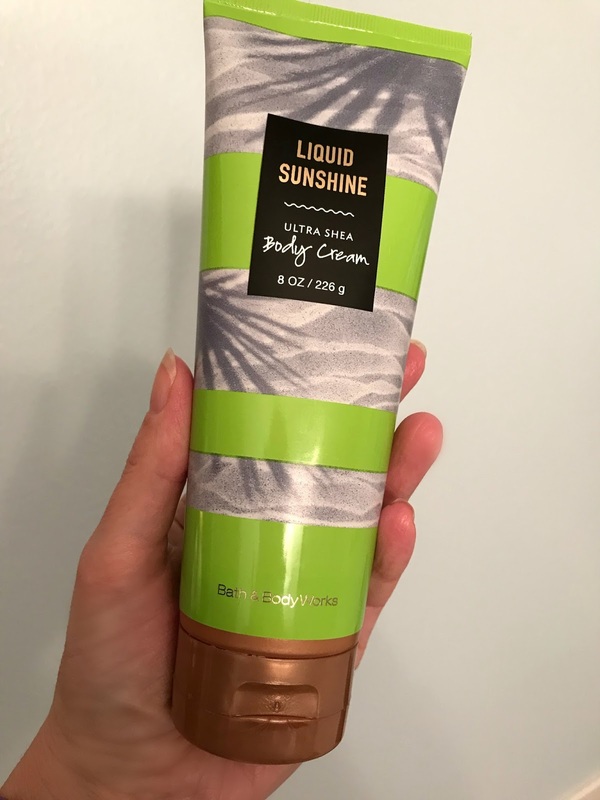 10/ I love the body lotions from Bath and Body Works. My favorite right now is this one, because it's the only sunshine I'm getting. 11/ Perfume sometimes gives me a migraine, so I don't wear it very often. When I do, it's always Issey Miyake. 13/ Hmmm....do I have one? I usually wear some kind of repairing lip balm at night because my skin is so dry. 14/ 45. Seriously. I very rarely wore any makeup until a few years ago. So I'm a total newbie, and it shows. 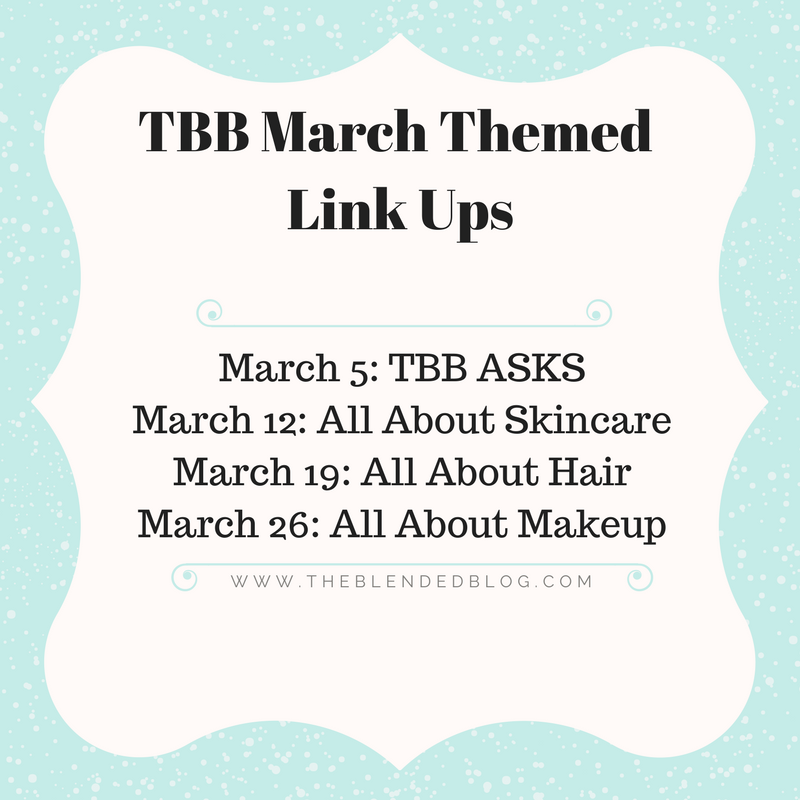 I'm looking forward to all the beauty secrets this month on TBB - hope you'll join us! Time to link up! Share your beauty edition answers below. Bella is so pretty! I need that liquid sunshine, I need to buzz into B&B and start sniffing around, time for some fresh lotions, lol. This was so fun and you are Beautiful! 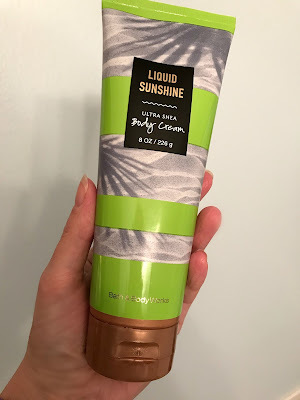 Liquid sunshine smells sooo good. Perfect for spring! I have that same exact eyelash curler and love it, too! :) I need to get some brighter Lipsense shades, the two I have are pretty neutral. I love going into B&B, they have such great scents! It's such a good eyelash curler! I keep buying more Lipsense! I have been wearing the same perfume for years but up next on my list is yours - Issye Miyake! I got my husband the cologne and it smells sooooooo good, now it's my turn - I just love that scent! I need to try lipsense too! I think you would love Lipsense. And Issye Miayke smells SOOO good! Fun! You fair haired women have freedom from the razor! Happy Monday Lana. Since I don’t wear make my eyelash curler is reserved for special occasions, lol I know it’s so sad. I know a lot of people that love lip sense. I’ve been trying to wear my hair in different styles lately, sometimes it works sometimes it doesn’t. You always look so beautiful, and your hair is amazing! YOUR HAIR IS NOT BORING!!! Well thanks, but it always looks the same! Well, goodness, I need some of that liquid sunshine! And, I do have some of the Lipsense as well and Bella is also my favorite. And, Lash Boost totally transformed my lashes, love that stuff. Happy week Lana! Sounds like we love the same things! This is fun and I agree with so much! I have used an eyelash curler since high school. I even remember my friends making fun of another girl for doing it, and I just stayed silent. No shame now. And I have to blow dry in the winter because I have so much hair that it would all freeze into icicles! I think mine would freeze too! This one is so much easier to use than the old school ones! You’re right! We do have a lot in common in the beauty realm. I like your nail polish 💅🏼 color and i have a few lipsense colors as well, though i can never seem to apply it perfectly. This was fun and interesting to read. Have a great rest of the week. I have a little trouble with the Lipsense application too - although I'm getting better at it. Bella is my favorite too! If I ever run out of a color, it would be Bella for sure! You are the second person to suggest that eyelash curler...wonder if it would work with my eye shape...is it super curved? For make up...watch a TON of youtube videos...it helps seriously! It's not too curved - and it sits right up against your browbone so you don't pinch your eyelid. I've gotten some good ideas from youtube videos you shared with me.